The first-class service is our top-priority. 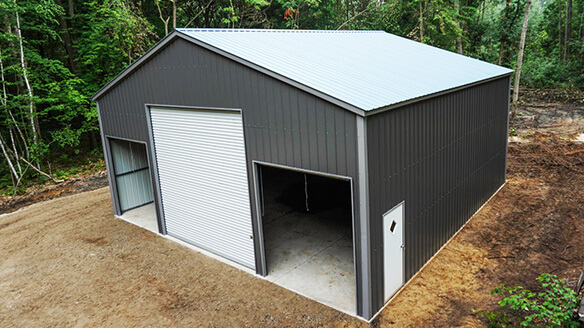 Our experienced building specialists really know the metal building business and the Central Steel Carports inside and out. Each member of our sales team has many years in the metal building business, and they are interested in helping you get a solution rather than just selling you a building. 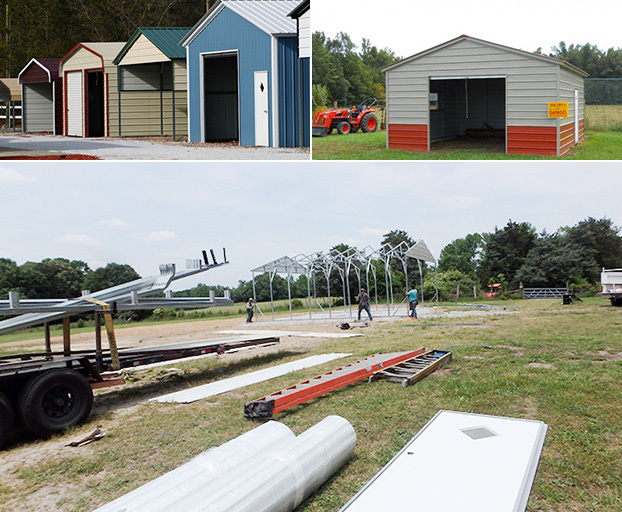 Our team is always prepared to answer any question you may have about prefab steel buildings. Over the years our building specialists have encountered almost every construction situation you can imagine, so they are well able to find a solution for your every need. 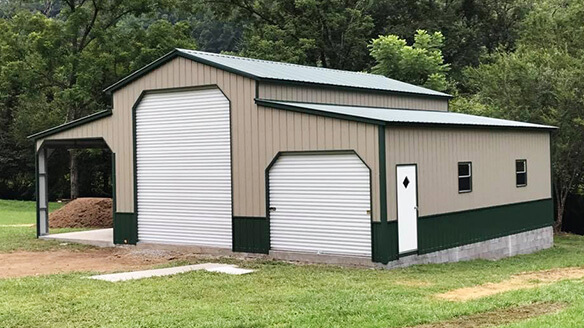 Central Steel Carports’ team can assist you in choosing the right building, the right size, and with the right options to best accommodate your specific requirements for prefab steel buildings. We help you acquire engineered drawings if needed too. 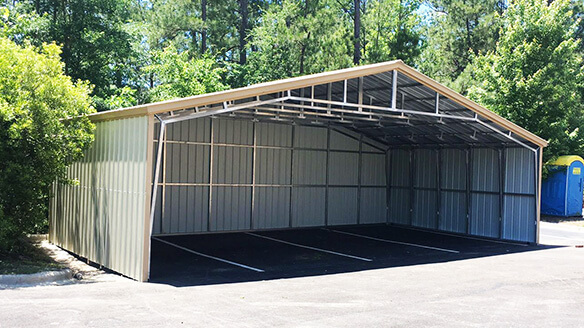 At Central Steel Carports, we pride in offering greater durability, increased value, and far superior weather resistance to your new structure through careful material selection and a carefully honed manufacturing process. After all, your new building—whether it is an agricultural, commercial, or industrial need, or for your personal use—is an investment. You want a robust, most durable building possible, and one that will retain its value, aesthetic-value, and functionality for the longest time. 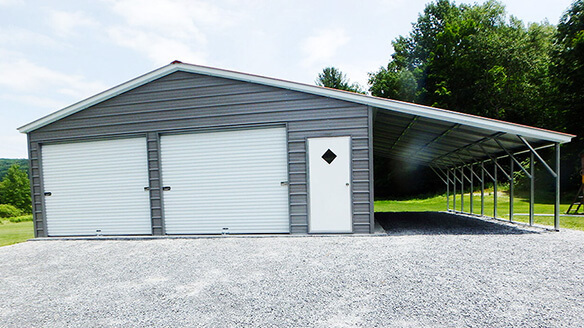 We build from 100% commercial-grade rigid-steel framing. Our framing components pieces are cut to length, welded to shape, and drilled for simple bolt-together assembly by our installation crew on your site. This is the reason we can quickly install big buildings with least errors. 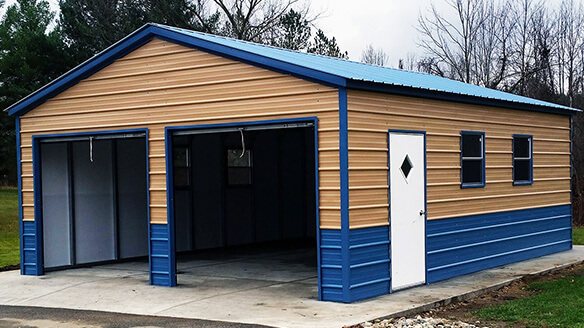 Fast delivery in 6-8 weeks from receipt of order (basic top only carport structures in vertical and boxed-eave roof style are available in as little as 4 weeks).